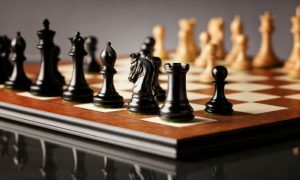 An introduction to the largest and most popular chess leagues around the world. Chess leagues are a great way for players at any skill level to test their mettle against other players. And, in the downtime between matches, they also provide a great opportunity to meet and socialize with other people who share your interest in chess, even though you are in a competitive setting. In most leagues, anyone can sign up, and once you do your skills will be tested, and you will be sorted into an appropriate skill category. Players of similar skill compete on teams, with teams facing off against each other and advancing based on cumulative scores. Chess leagues are basically like the “Friday Night Football” of the chess world. They are events that international players participate in and anyone can watch. However, they aren’t as big as chess tournaments, which are comparable to the Superbowl. 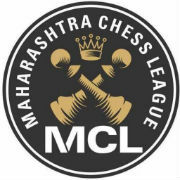 More and more chess leagues are actually taking inspiration from professional sports when it comes to qualification and relegation systems. They are currently experiencing growth that makes things difficult to organize without a little help from organizations with experience dealing with multiple teams of different skill levels. Even if you’re not interested in playing in a league yourself, you can still enjoy them as a spectator. 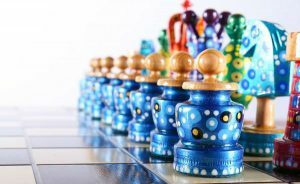 Many chess lovers have tons of fun crowding around the chess sets and watching their favorite teams move up through the rankings. Some may even place a wager or two on the outcome of any given match! 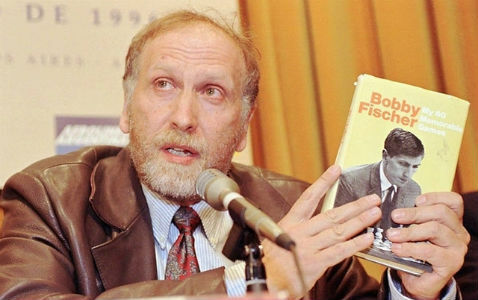 Chess960 is a special variation of chess invented by chess legend Bobby Fischer. Because of this, it is also called Fischer Random Chess. 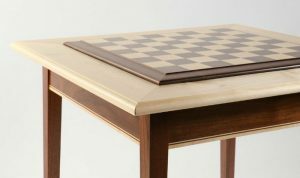 It is designed to keep the classic feel of chess, but disrupt the typical set of openings and pre-planned moves that have become the norm for the game. 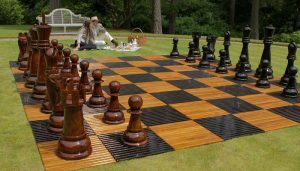 To do this, it starts each game not with the chess pieces in their typical places, but with a set of randomly generated piece positions as if you’re coming in right in the middle of a game. Based on the unique position of each piece, you have to figure out the best way forward on your own, using your own problem solving skills and creative thinking, rather than relying on rote movements and known positions. 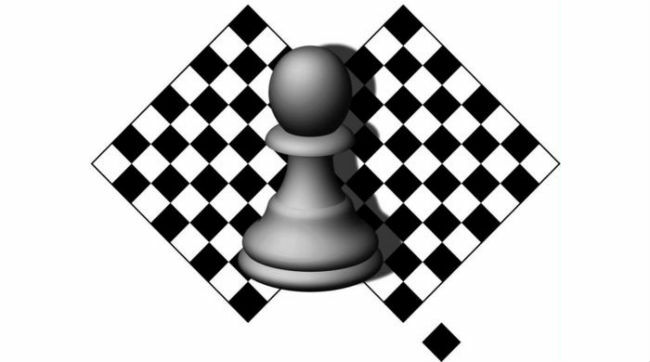 Chess960 is a great way to really expand your chess skills and get to play the game again as if it were the first time. It eliminates the option for players to simply fall back on configurations they know to be effective and react to what’s on the chessboard, coming up with a good solution on the fly. You don’t need to sit and try to remember a certain defense, you just need to analyze what’s happening now and react to what you see on the board. This type of play style makes for a very dynamic and interesting to watch chess league, since all of their official games are played in this fashion. The “PRO” in PRO Chess League stands for Professional Online Rapid chess league, which tells you a lot about how this league operates. 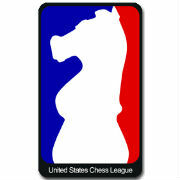 Formerly known as the United States Chess League, or USCL, they have now opened up entry for international teams to compete. They have seen a surge in interest and enrollment since then, and in only the second year after making the change have already had to limit the number of teams that would be allowed into the league. In the first year, anyone was allowed to apply, but now in the second season, qualification requirements are much higher to prevent the feeling of chaos that pervaded the first season. In season 2, only the most highly skilled players will be competing to avoid clogging the schedule with too many matches. 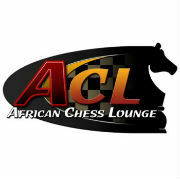 This league currently contains the 2 top highest rated active chess players in the world – Magnus Carlsen and Wesley So. They also have an active following, both online and in person. The PRO Chess League is a very energetic league that generates a lot of interest in the professional chess world and even makes up its own impromptu team chants. At times, watching PRO Chess League games is like being at a rowdy football game! This is a very popular league with many players and even more fans. Both of these popular leagues have a presence in cities across the world. If you’re skilled enough, it’s possible that you may be able to find a team to compete with at your local branch of these leagues. Or, if not, you can always go in as a spectator and learn some new skills. Beyond these two leagues, though, there are amateur leagues forming on the local level all the time. Keep your eyes and ears open and you may just catch wind of one forming up in your area. Talk to your chess loving friends and the other members of your chess club to find out if anything is brewing in your town or city. You may be surprised! If it turns out that you don’t have a local chess league, and you don’t want to be the one to start one up, you can always participate online. The PRO chess league in particular is entirely online based – it’s right there in the name. If you’re able to join a team and meet the rigorous qualification requirements, you could find yourself competing in a chess league from the comfort of your own home. You could be winning matches in your pajamas! As a spectator, you can also watch online – live and in real time as chess matches take place. You can watch by yourself, keep it on in the background as you’re doing some chores, or even make an event out of it and host a viewing party with a few of your best chess loving friends or your chess club. As we’ve said before, it may be the case that wagers have been made on these types of events before! 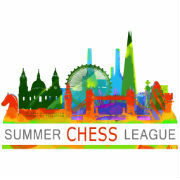 Chess leagues are a great way to get yourself involved with the wider chess community at large, whether you’re participating in them as a player or just as a spectator. 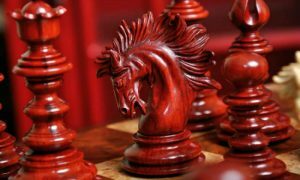 The matches played in a top chess league are almost always intriguing and you can definitely learn something to improve your own chess game just by watching them. 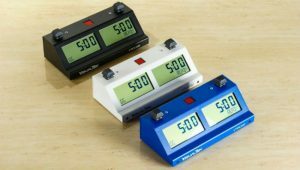 There are different chess leagues for different play styles of chess, like the PRO Chess League for standard chess or the Chess960 League for Fischer Random Chess, so no matter your chess preferences, you’ll be able to find something that suits you. Best of all, you can choose to play or observe in person or entirely online. If you’re interested in participating in person, check your local sources for information on chess leagues near you and when matches are held. These top chess leagues have local branches in cities all over the world. You may be surprised to learn that there is one in a town near you! 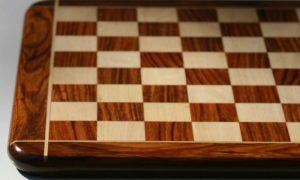 Even the online chess leagues often hold their championship matches in person, so watch out for information on that late in the season. They’re frequently held at hotels and other public arenas.